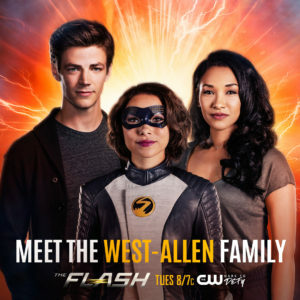 The CW has been on a roll with new Flash Season 5 content today, with photos from the Season 5 premiere “Nora” as well as a new poster featuring Barry and “XS”… now, they’ve given a wide release to a “WestAllen family portrait” that was put out as an exclusive last week with another shot of Barry, Iris, and their daughter Nora in more casual clothing. 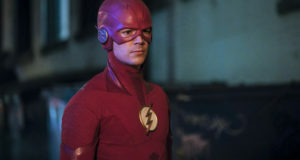 The fifth season of The Flash premieres October 9 on The CW. 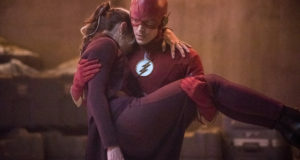 You can find both of the new photos below. 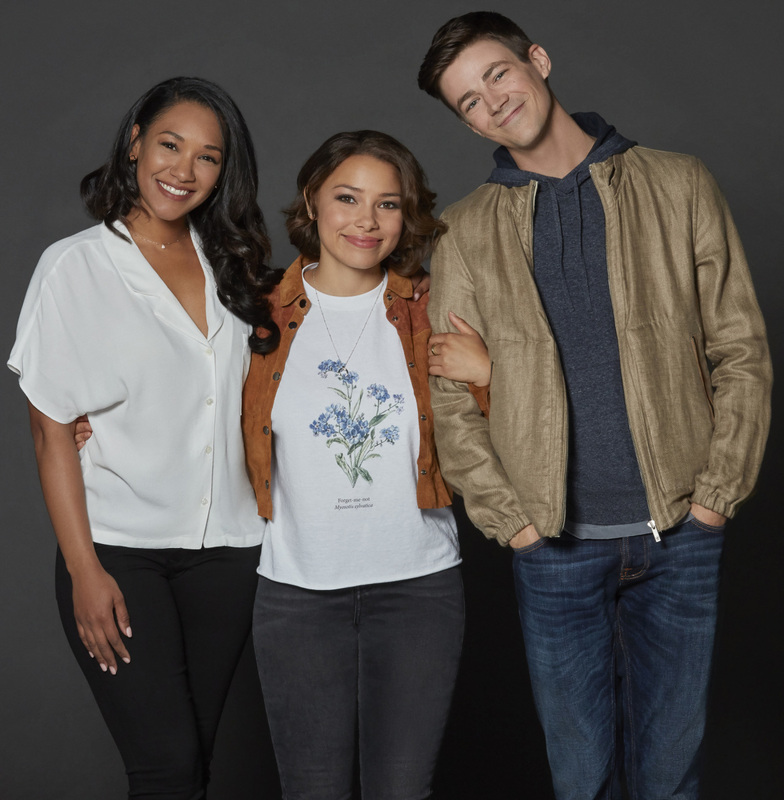 The Flash -- Image: CW_FLASH_S5_0913re2.jpg -- Pictured (L-R): Candice Patton as Iris West ÃÂ Allen, Jessica Parker Kennedy as Nora West - Allen and Grant Gustin as Barry Allen -- Credit: Katie Yu/The CW -- ÃÂ© 2018 The CW Network, LLC. All Rights Reserved.